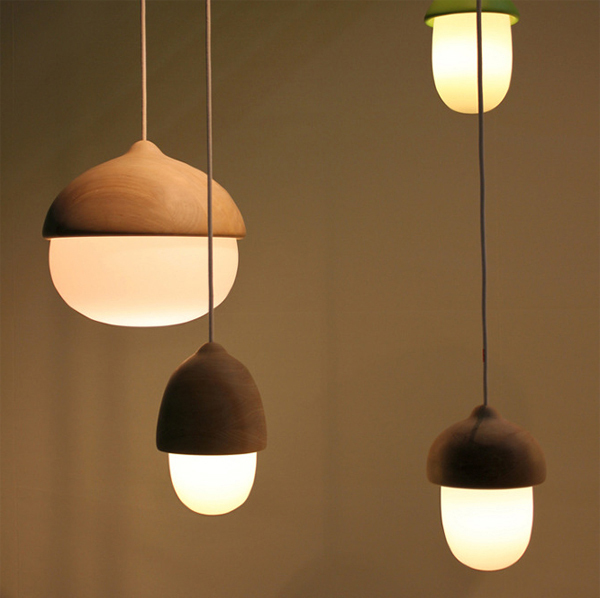 Terho and Tatti lamps has two different lighting and you can select as needed, for ceiling lighting and table lamps. This lamp is designed by Maija Puoskari, uniquely shaped like an umbrella with wood that allow optimal light spread. You can stylish shades when hanging indoors or put in a room. 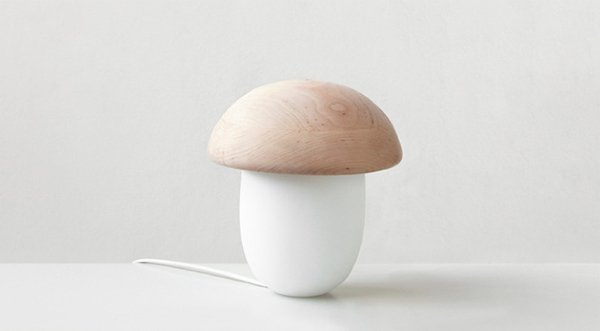 Tatti (Porcino, Boletus edulis) is a cozy table lamp. There is two different hat pieces to choose from. Tatti is designed to go along with Terho lamp series. Materials are opal white mouth-blown glass and Finnish alder. Terho is a ceiling lamp series designed for homes and public spaces. 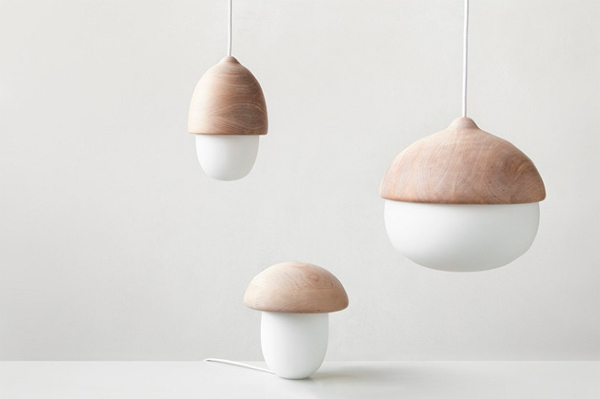 The lamps are inspired by natural and sympathetic shapes of acorns. Terho series includes two different sizes and many hat variations. 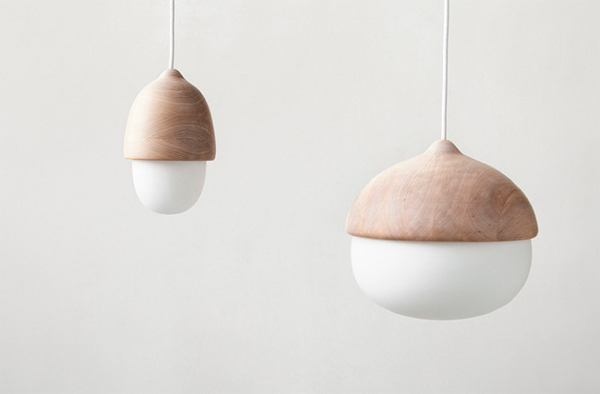 Materials are opal white mouth-blown glass and Finnish alder.